Fill out the form below and we will get in touch with you as soon as possible. 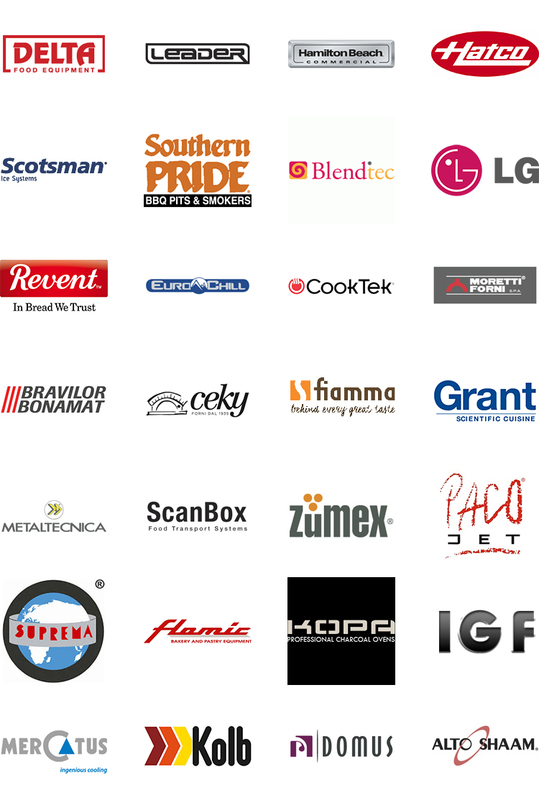 A list of brands for which we have parts can be found below. If you are not sure about any of this information, give us a call at 0800 504 504.